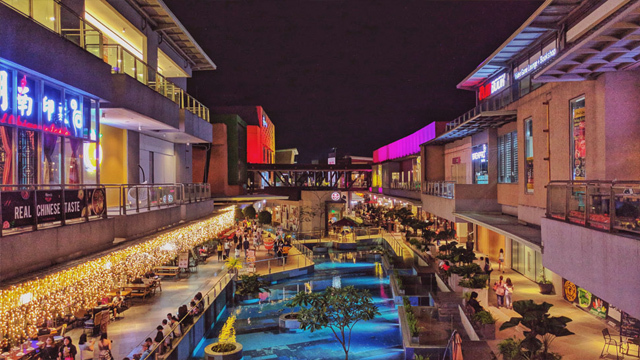 (SPOT.ph) You’re done with your Christmas shopping, you’ve seen most of the cheery Christmas sights around the Metro, and the season is only halfway through. Maybe you’re looking for a festive holiday getaway—one that’s miles away from the busy city, but still bears that glittering Christmas spirit. Locally referred to as the “Ligligan Parul”, San Fernando, Pampanga’s annual lantern festival features 11 competing villages each showcasing their biggest, brightest, and best-designed Christmas lanterns to win the coveted “Brightest Star” award. It’s a decades-old tradition, with its history traced back to between 1904 and 1908, attracting visitors not just from all over the country, but around the world, too. Giant lanterns are on display at Robinsons Starmills, San Fernando, Pampanga, until January 2, 2019. The people of Tarlac never forget the true meaning of Christmas, annually putting up belens or Nativity scenes, and participating in a massive belen-making competition around Tarlac. This year, 52 Nativity scenes have been up since November, attracting visitors from around the country. These belens are inspired by local tradition and history, and some make use of local or recycled materials. Belens are on display along Manila North Road and Romulo Highway, Tarlac City, Tarlac, until January 6, 2019. If you find yourself in Albay for the holidays, the Bambusetum plantation at the Kawa-Kawa Natural Park in Ligao is a must-see. This year, a 60-foot Christmas tree made with over 100,000 twinkling lights towers over the park’s Christmas Village. There are other festive decorations in the park, including a hanging bridge and nativity scenes, all made of bamboo! Entrance to Bambusetum plantation is free. Kawa-Kawa Natural Park is in Barangay Tuburan, Ligao, Albay. Baguio might be the closest thing we can have to a winter wonderland in the Philippines, with its cool temperature year-round. Baguio Country Club’s annual Christmas Village is an ideal spot for you to savor the chilly weather as well as the festive sights of the season. Their ‘Santa’s Garden’ features activities and attractions like live music, nativity scenes, and meet-and-greet sessions with Santa! Santa’s Garden runs until January 6, 2019 from Monday to Thursday, 2 p.m. to 10 p.m.; and from Friday to Sunday, 11 a.m. to 11 p.m. Entrance fee is at P120. Baguio Country Club is in Camp John Hay, Baguio City, Benguet. Sights in Zamboanga City have been adorned with Christmas-themed decorations for the region’s Pascua na Zamboanga, with this year’s theme being “I Love Zamboanga.” Among the areas decorated are Zamboanga City’s century-old City Hall, Paseo Del Mar, Rizal Street, Veterans Memorial Monument, and Jardin Maria. Pascua na Zamboanga runs in Zamboanga City until January 2019. Cebu’s Pasko sa Sugbo features an impressive Christmas tree as well as nightly festive shows that run from 5 p.m. to 12 a.m. Aside from the festive sight, it also features food stalls and bazaars which foodies and shopaholics alike would enjoy. Pasko sa Sugbo runs until January 2019 at Fuente Osmeña and Plaza Independencia, Cebu City, Cebu. In Mindanao for the holidays? 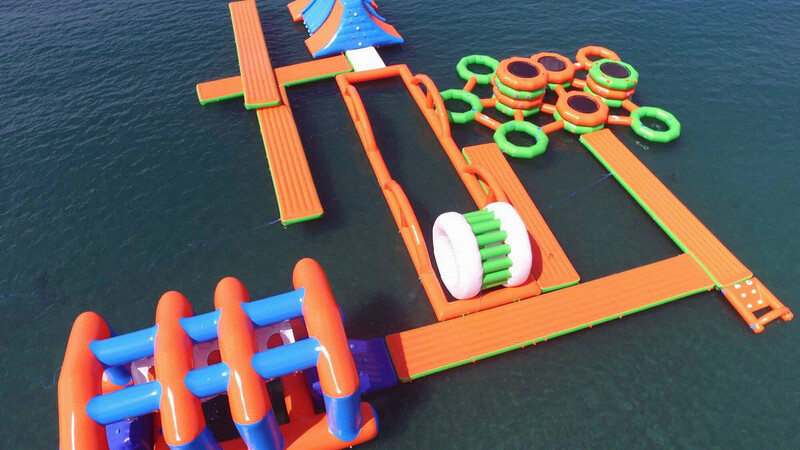 Go for a fun carnival experience in Misamis Occidental! Hailed as the “Christmas Symbols Capital of the Philippines,” Tangub City in Misamis Occidental celebrates the season with large lighted replicas of famous landmarks. This annual event has been running for over 25 years. Christmas Symbols Festival runs until January 2019 in Tangub City, Misamis Occidental. Entrance fee is at P40. Up for an unforgettable Christmas sight? Check out the 182-foot Christmas tree in Tagum City, Davao Del Norte, officially the tallest Christmas tree in the Philippines, beating its own record of 176 feet in 2017! It’s a meaningful display for the people of Tagum, where 23 small stars represent their barangays while seven rays of light represent the seven city councilors. Tagum City’s Christmas tree is lighted daily from 6 p.m. to 12 a.m. It’s on display until January 2019. There’s more to Elyu than the beach! 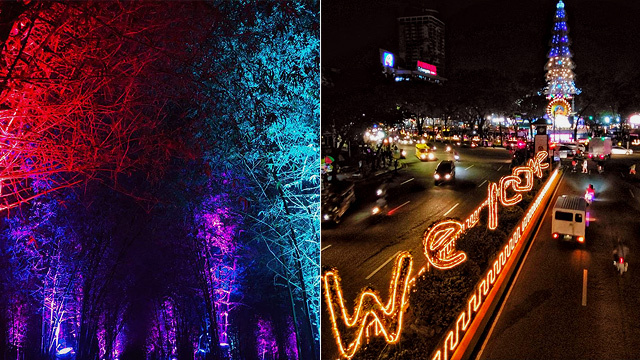 This Christmas season, San Fernando features a colorful light tunnel and Christmas-themed displays along the 600-meter uphill pathway towards the the Capitol building. This Christmas village also has a nightly bazaar where you can shop for trinkets and more. Pasko sa Kapitolyo runs daily in San Fernando, La Union until December 30, from 5 p.m. to 12 a.m. True to its name, Casa Santa Museum features a vast collection of over 3,000 Santas—from a life-sized statue to a singing figurine. It was a family rest house before being converted into a museum in 1995. Casa Santa Museum is at 276 San Jose Extension, Padilla, Antipolo, Rizal. Entrance is at P180. It is open from Monday to Friday, 8 a.m. to 5 p.m.; and from Saturday to Sunday, from 2 p.m. to 4 p.m.